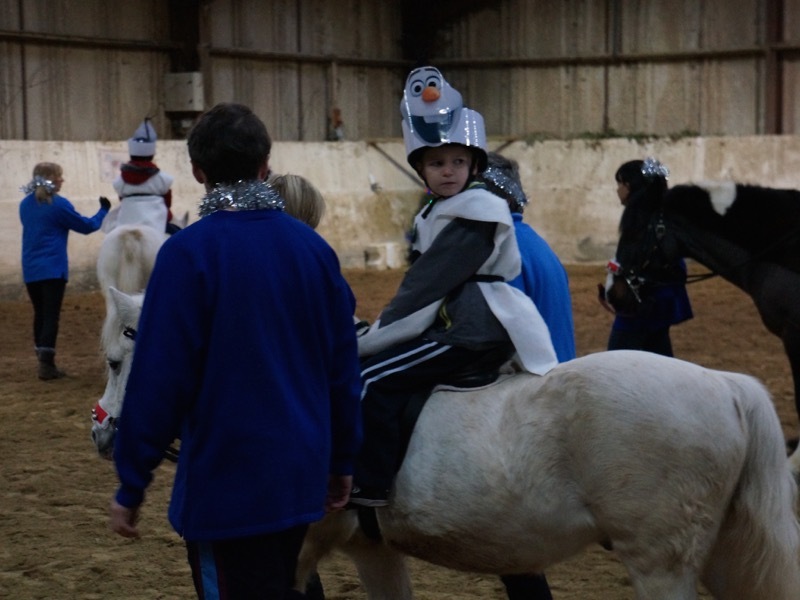 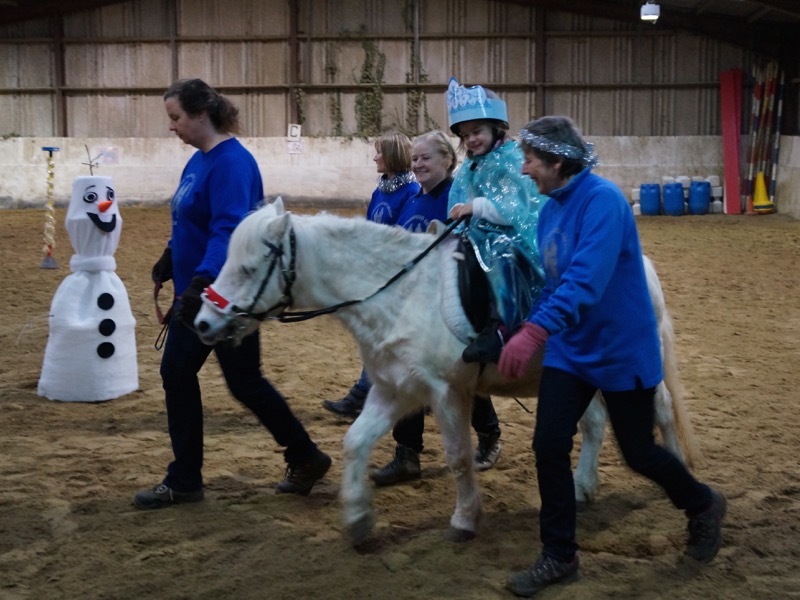 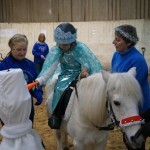 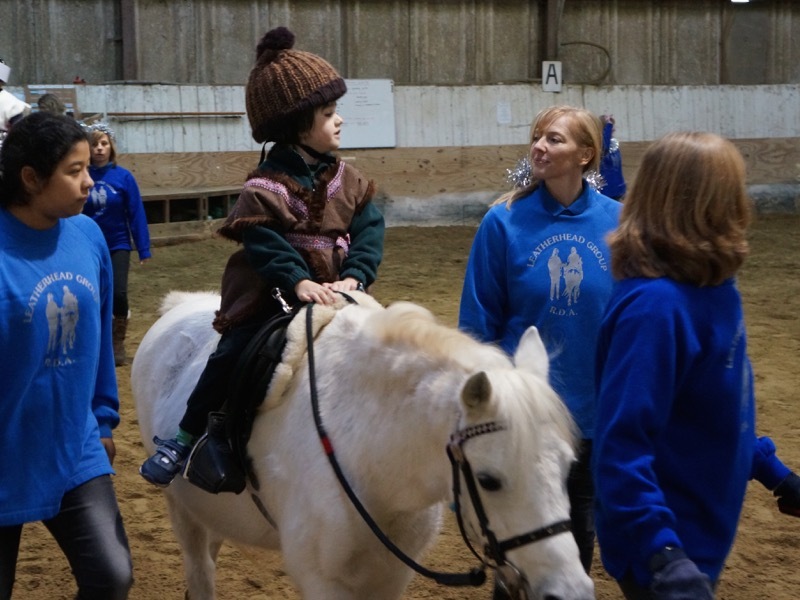 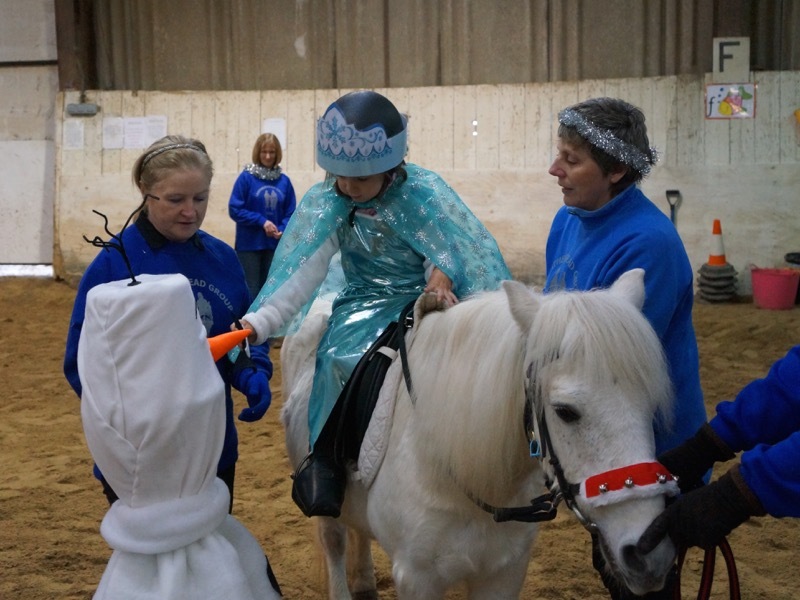 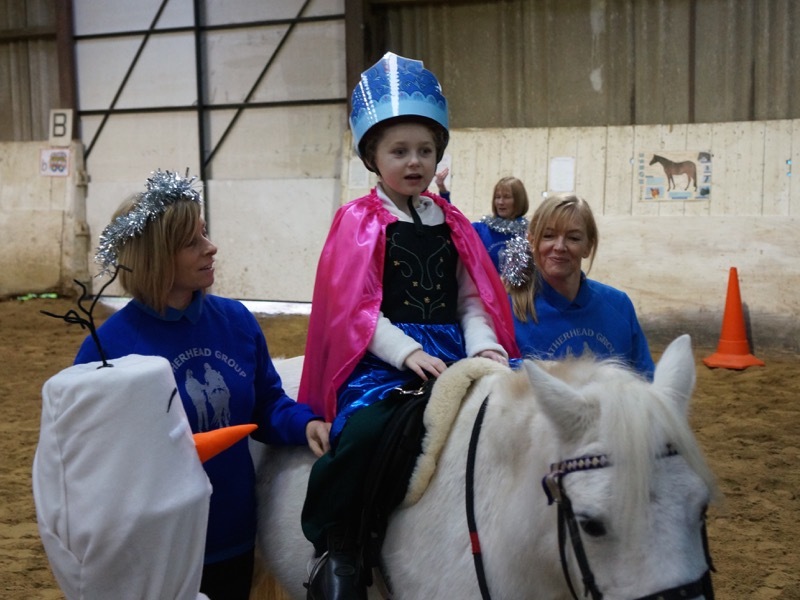 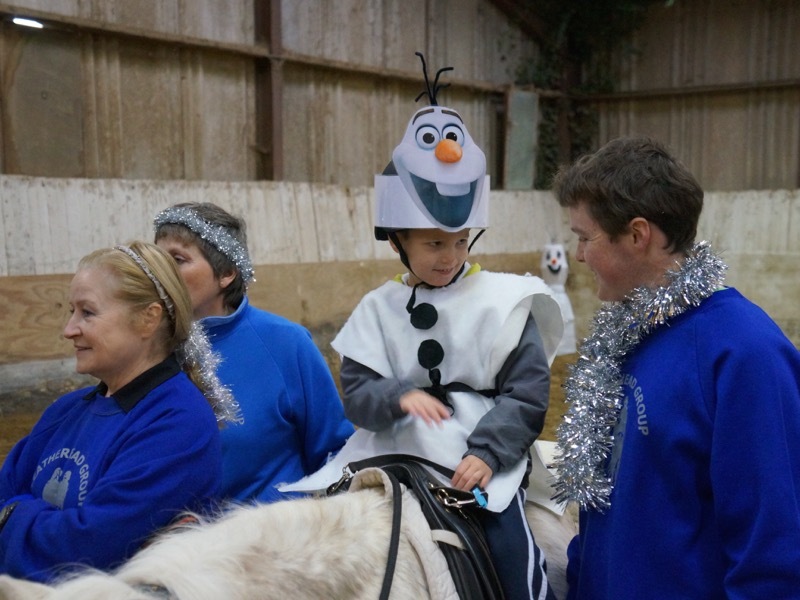 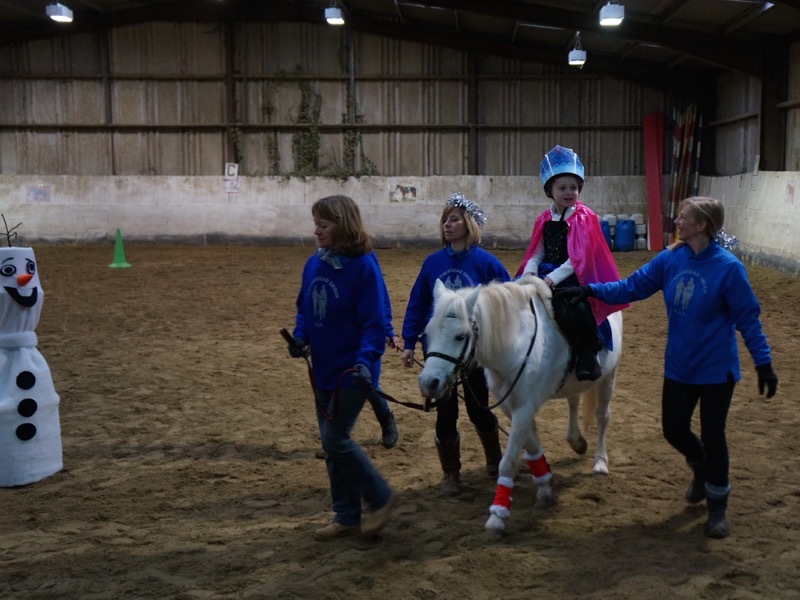 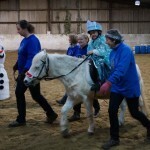 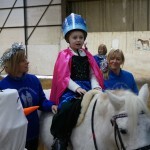 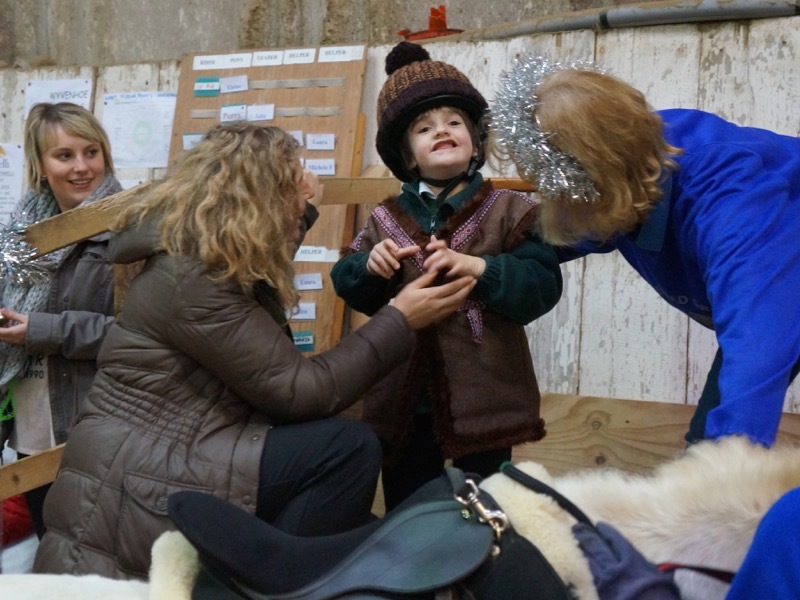 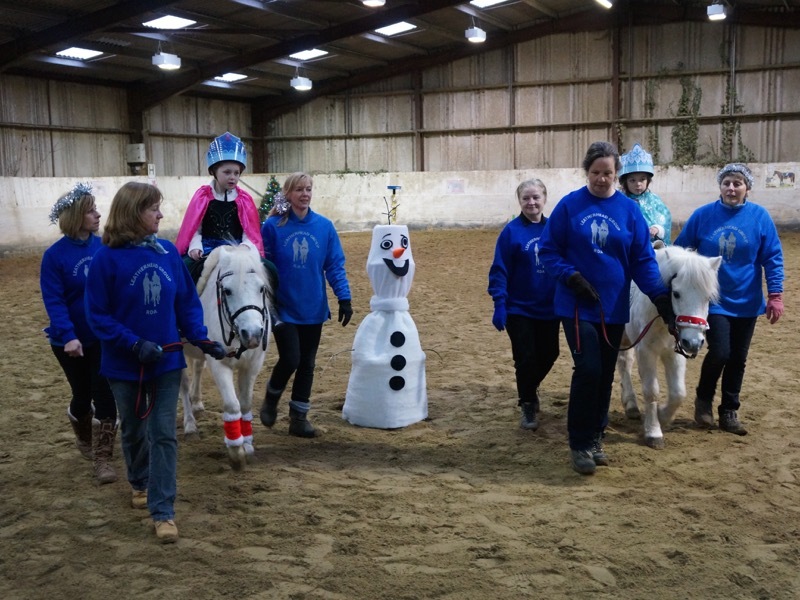 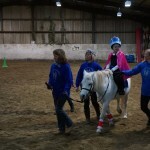 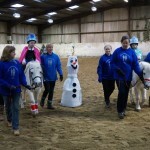 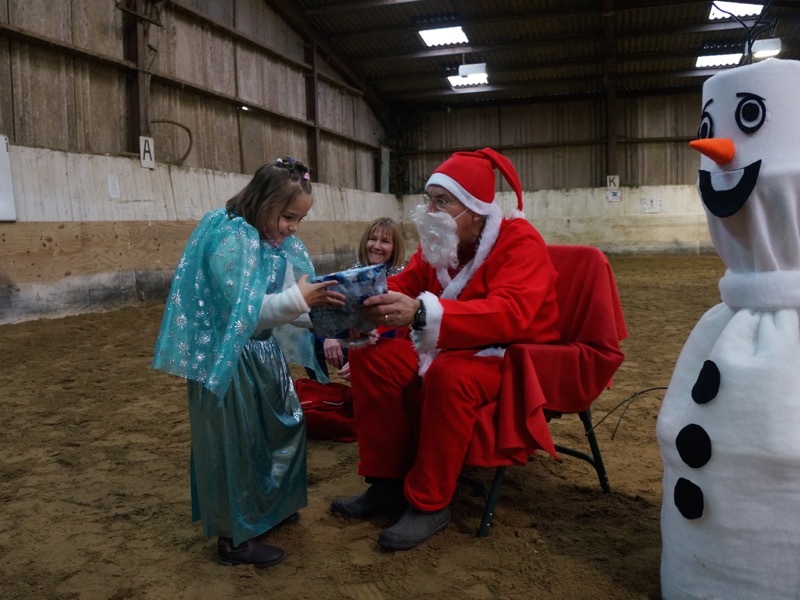 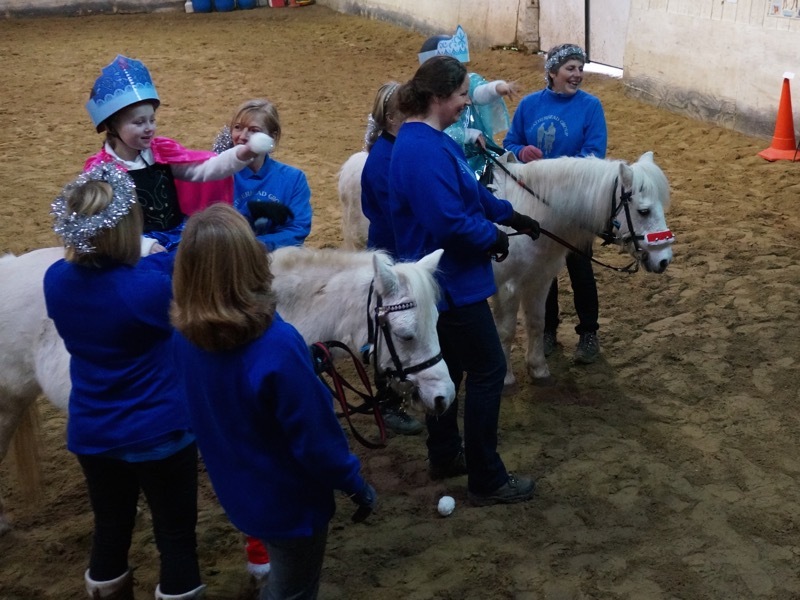 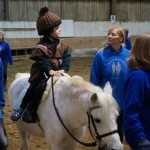 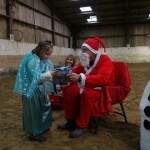 Family and friends of our Friday riders came to watch them perform a lovely musical ride based on Disney’s Frozen movie. 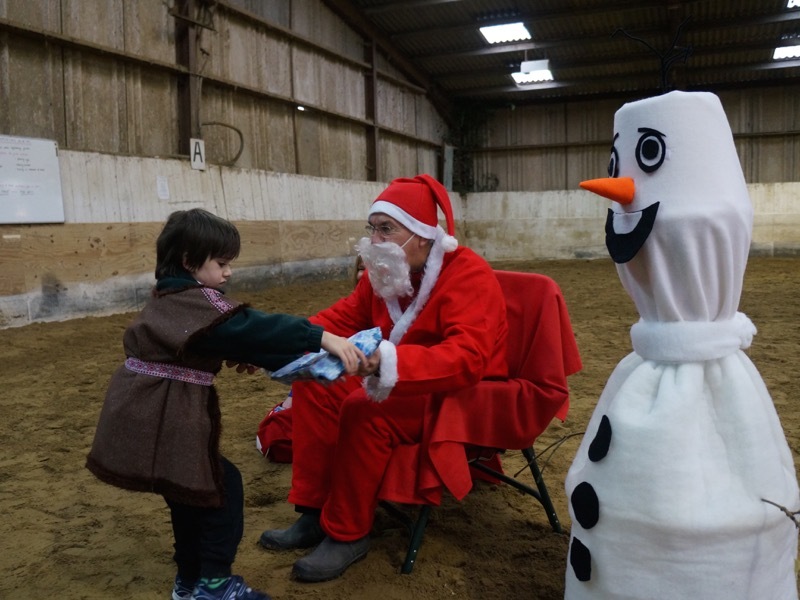 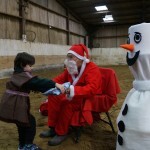 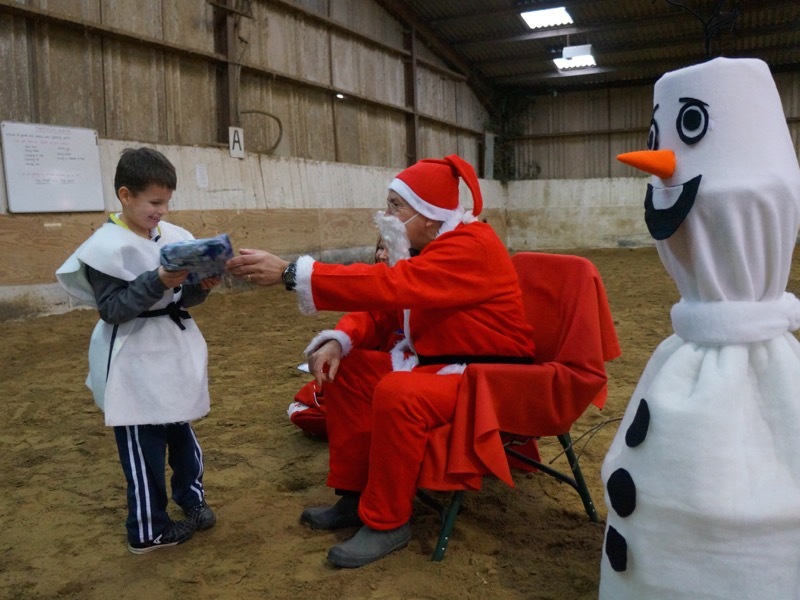 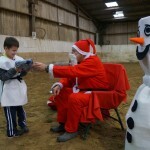 It was a very popular theme among our little ones who delighted in helping to ‘build a snowman’ and have been singing along in the practise sessions. 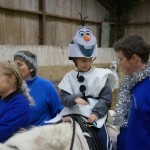 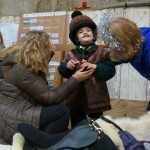 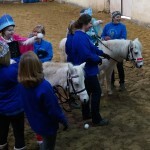 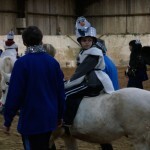 There were also plenty of giggles when they were allowed to throw ‘snowballs’ at their parents at the end of the ride!